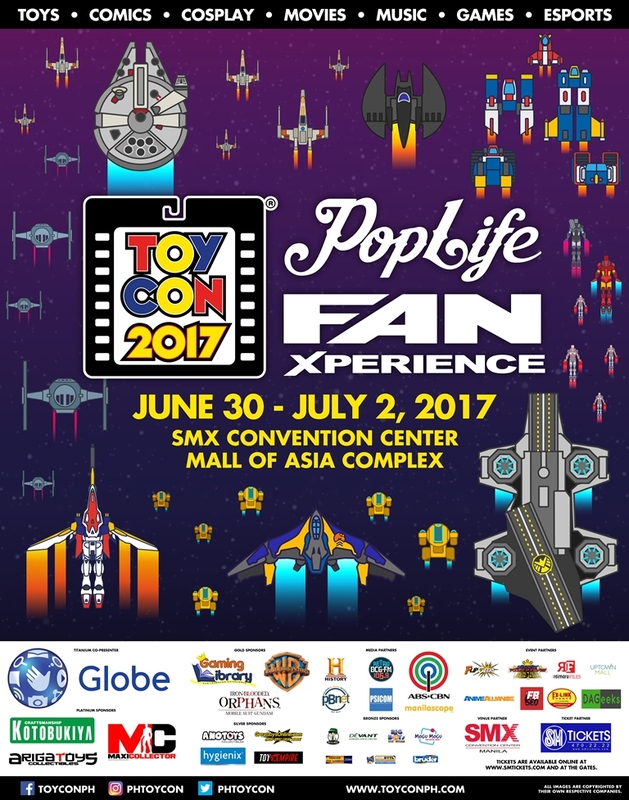 ANNOUNCEMENT: ToyCon + Pop Life FanXperience 2017! This year, ToyCon is happening on June 30 to July 2! 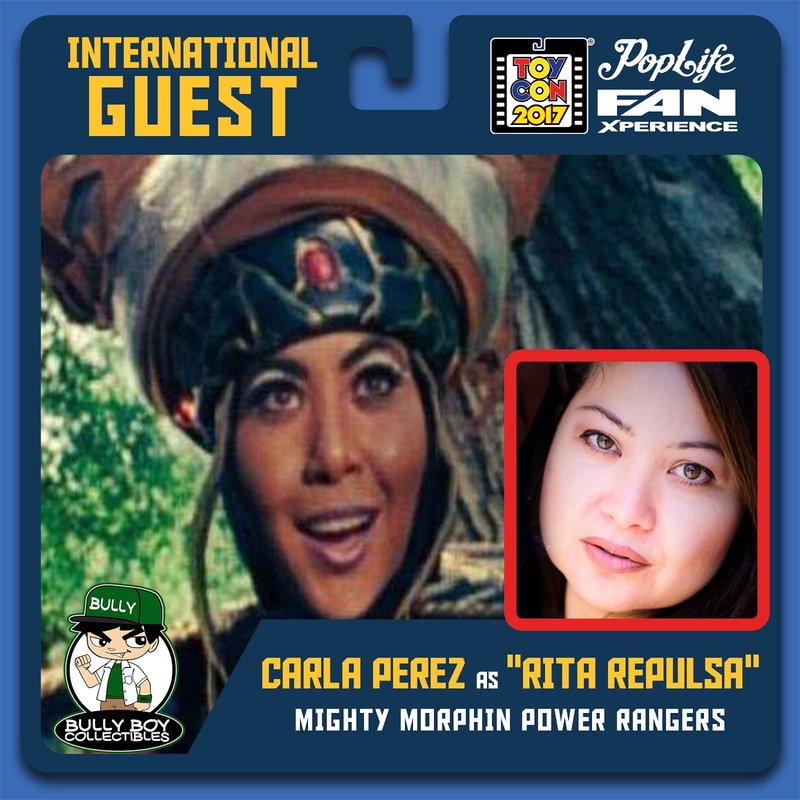 Entertainment, last year to create the ultimate Fan experience for the Filipino pop-culture fans.  Japan’s top toy brand, Kotobukiya, displays its latest line of Marvel, Star Wars and DC figurines along with the launch of the Frame Arms Girl Anime and merchandise.  Warner Brothers features its movie exhibit of its upcoming line of hit movies, IT, Ninjago, Justice League and the original movie prop doll of the horror cult classic, Annabelle.  Mars Ravelo’s Superheroes are featured in their classic art and comic form courtesy of the Mars Ravelo Estate and ABS CBN Licensing.  ToyClicks toy photography competition and the Toy Customization contest! 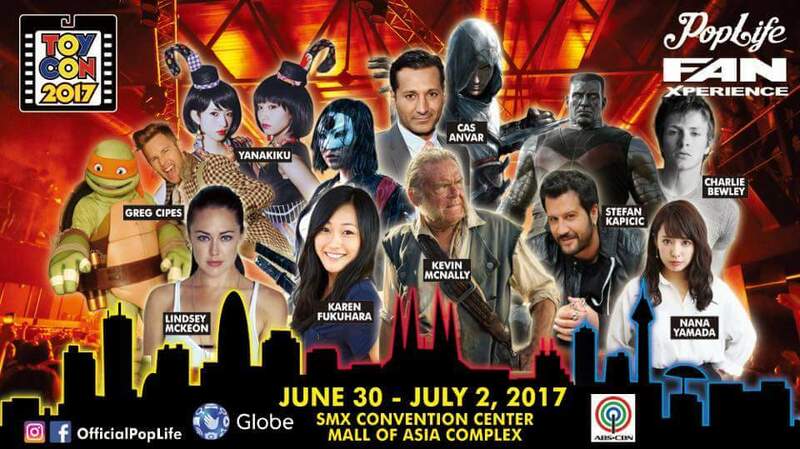 Don't miss out on this year's ToyCon!